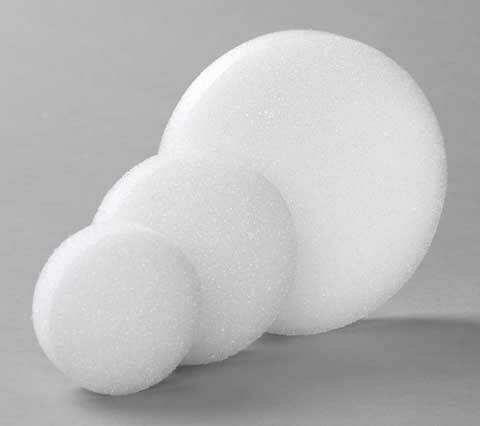 Ideal for art, craft, school and floral projects, these polystyrene foam discs work well as a base for light-weight projects. They are available in a variety of sizes. Size measured by diameter.